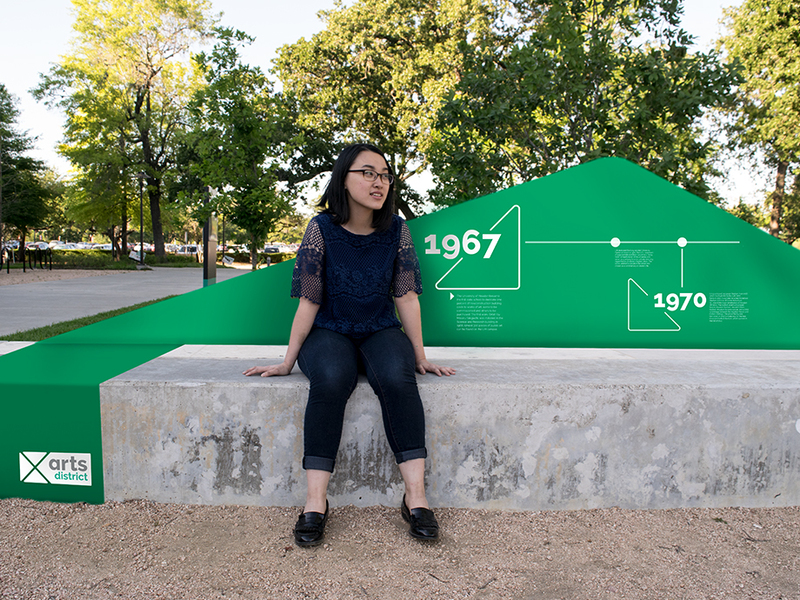 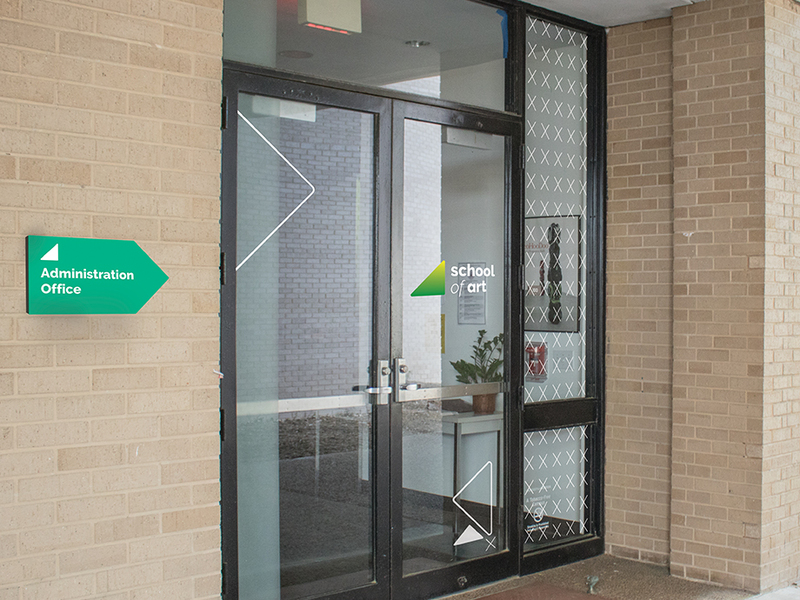 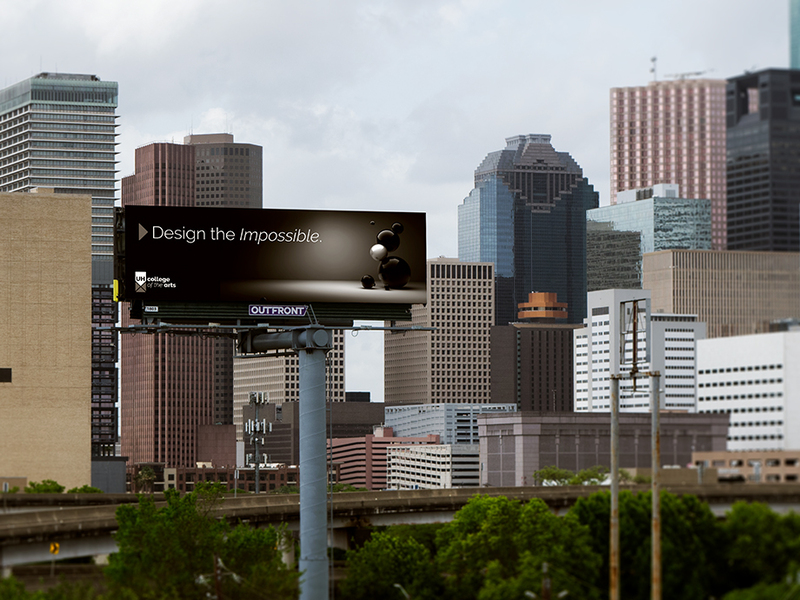 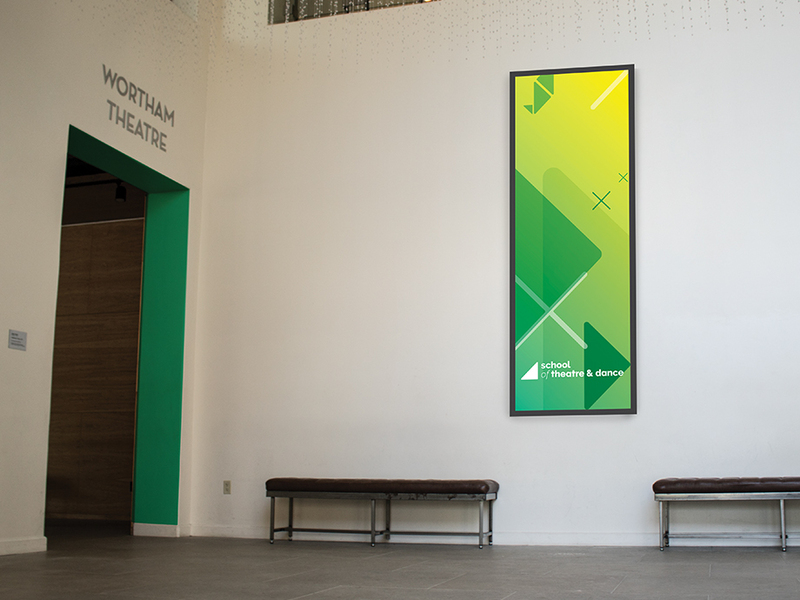 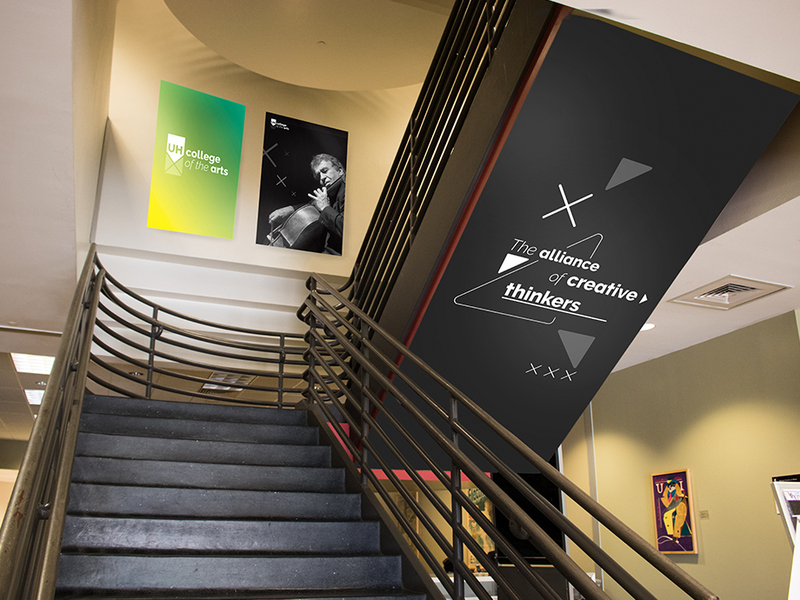 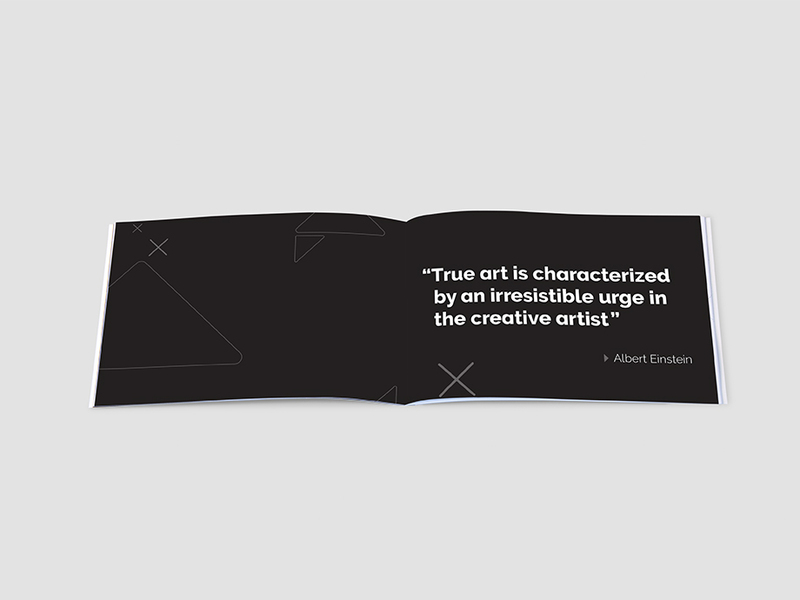 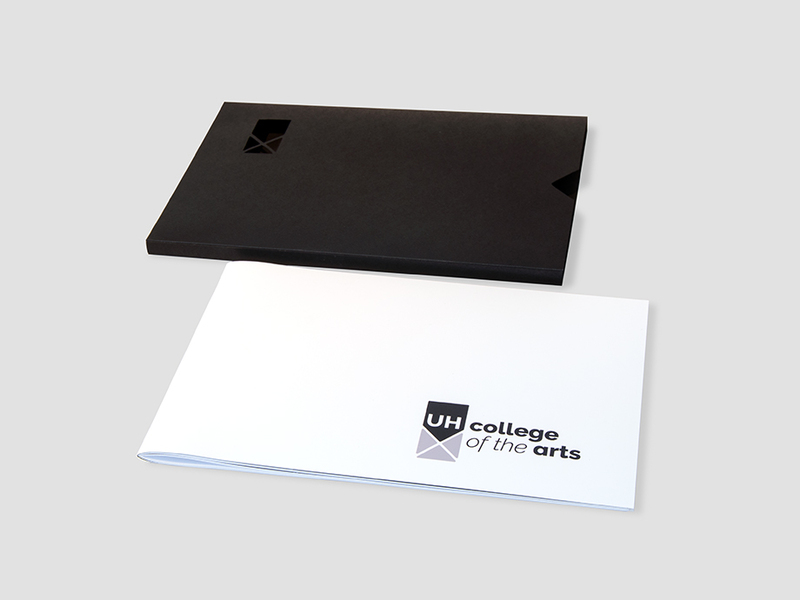 Identity proposal for the newly developed College of the Arts at the University of Houston. 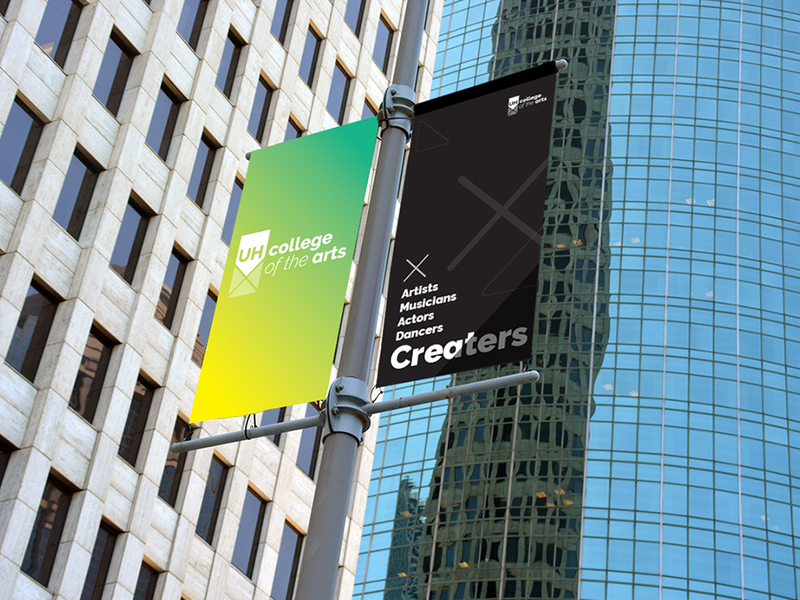 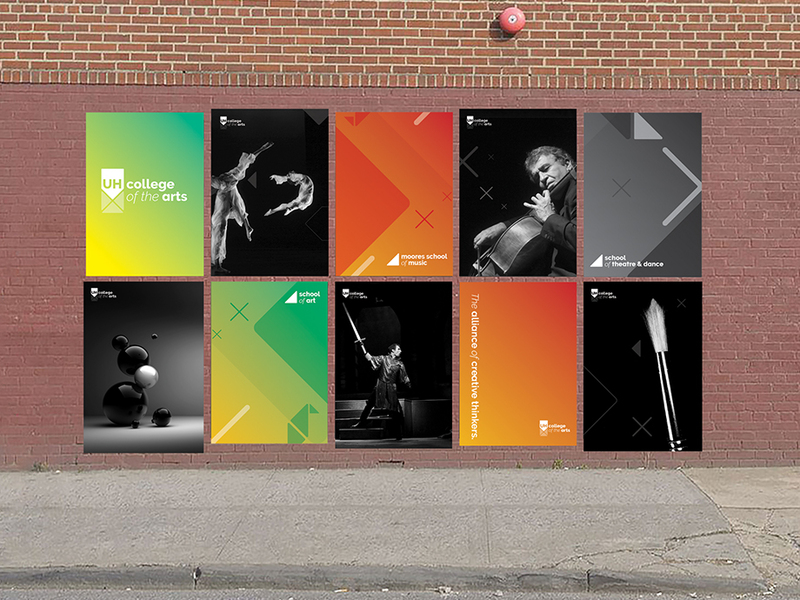 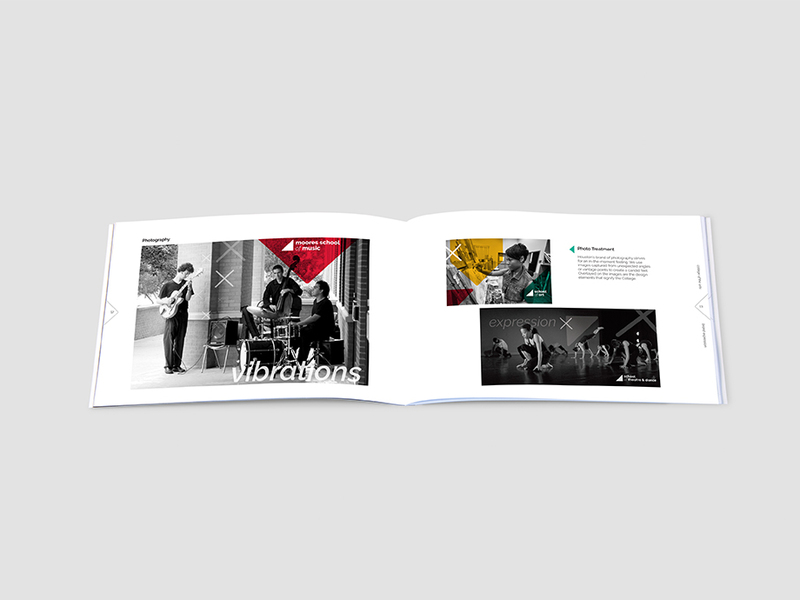 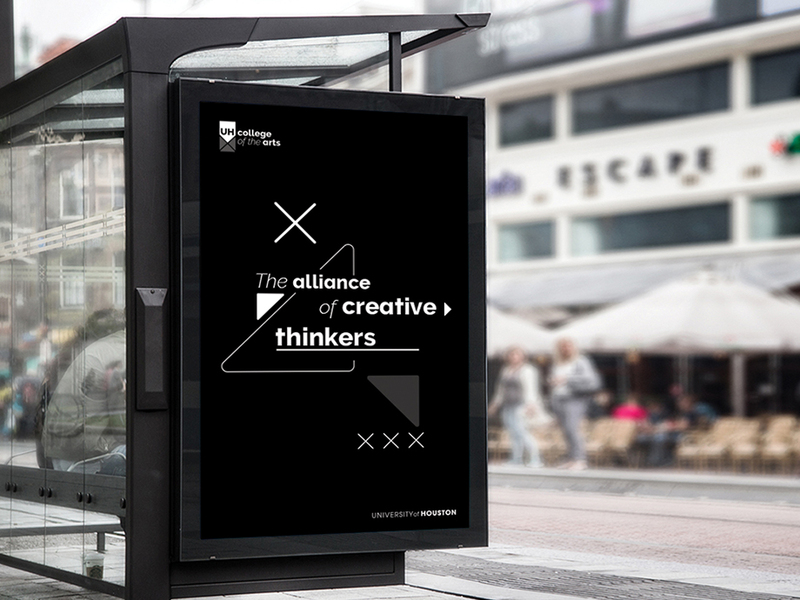 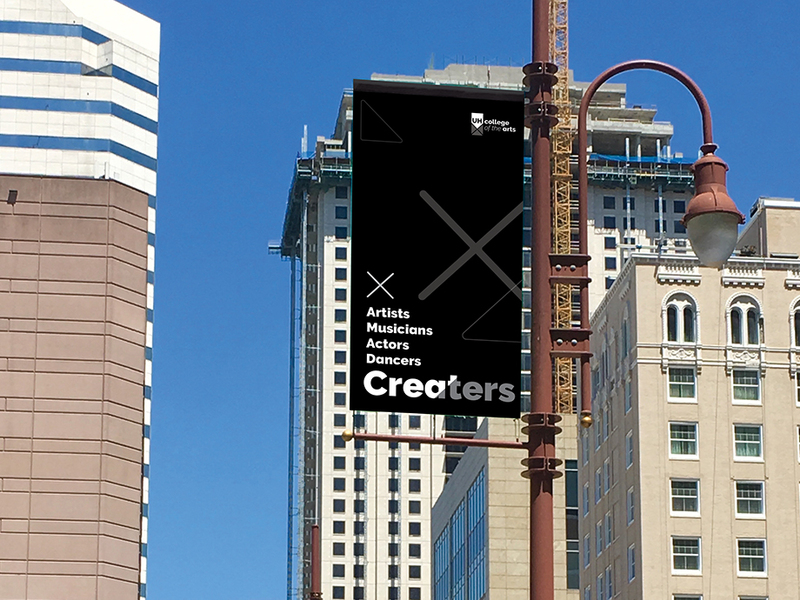 This visual branding captures the diversity of the schools united in the College that share the celebration of artistic expression, while remaining within the boundaries of the University’s branding guidelines. 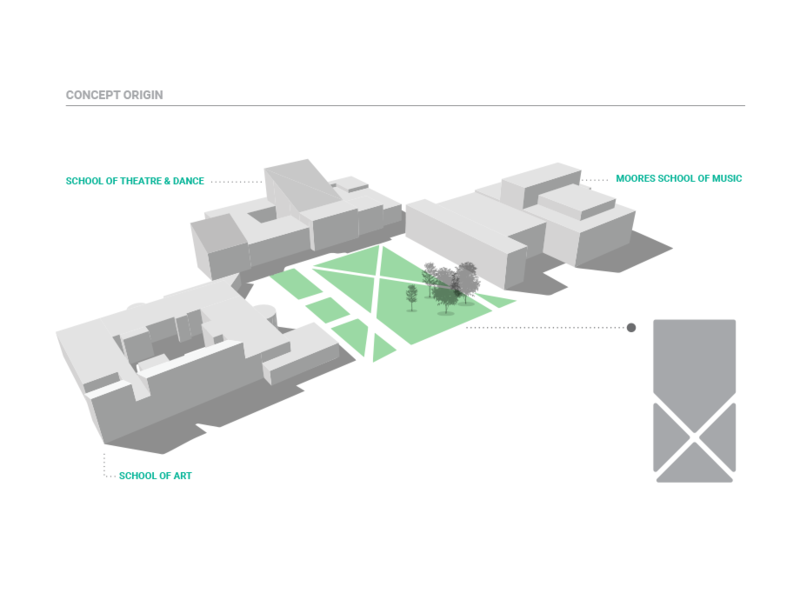 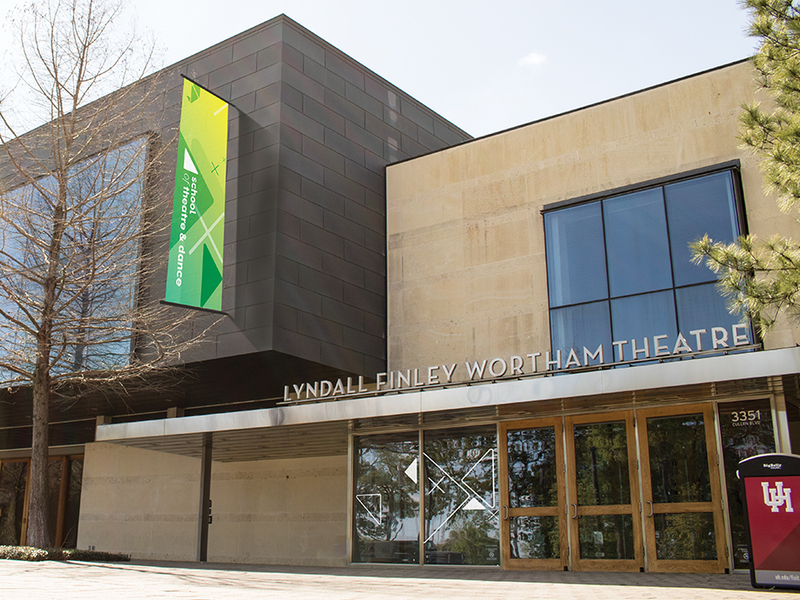 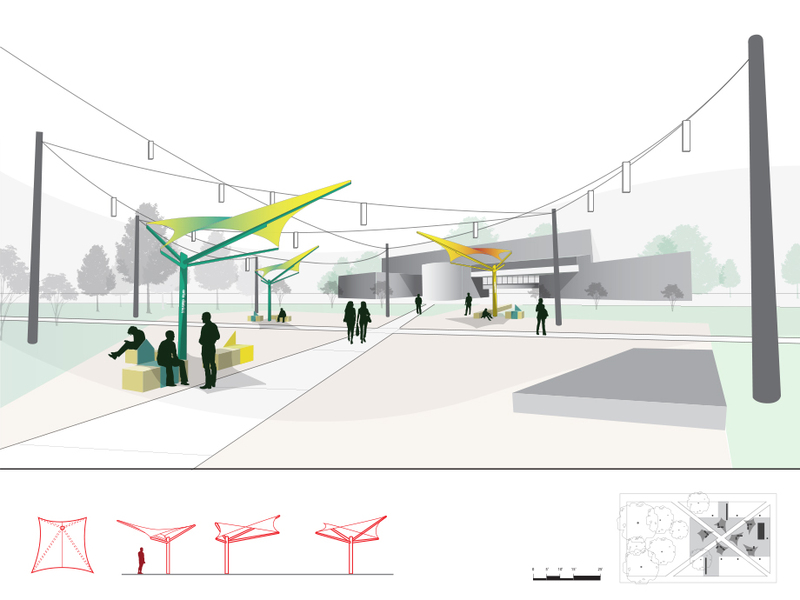 The main logo system is inspired by the aerial view of the schools’ structures and an abstracted landscape of the shared courtyard known as the Grove. 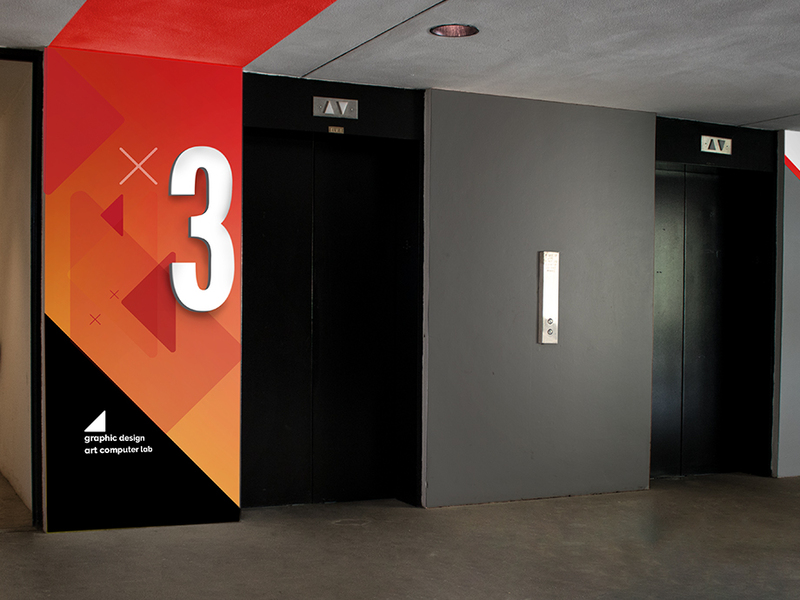 Check out the Brand Manuel!